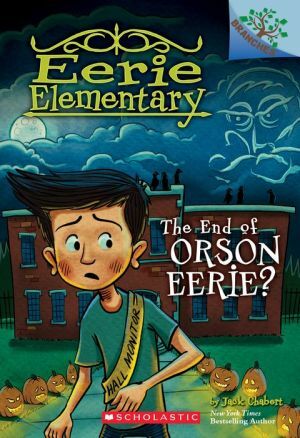 Eerie Elementary is hosting a haunted house for the town's Eerie Day celebration! But mad scientist Orson Eerie has his own plans for this creepy holiday. Pumpkins attack and Sam gets trapped in a hayride maze! Can the hall monitors find a way to save their school and the rest of the town? Will they finally defeat this mad scientist FOR GOOD?